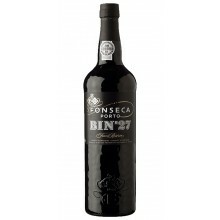 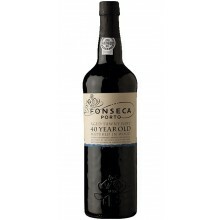 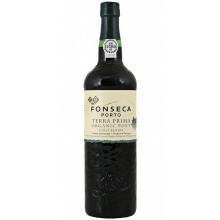 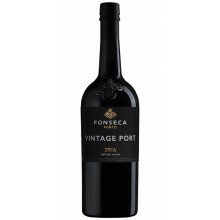 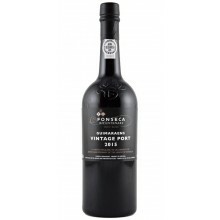 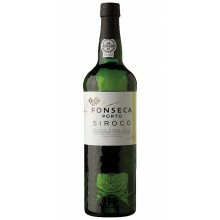 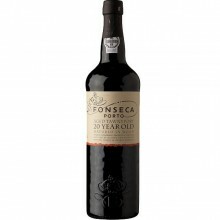 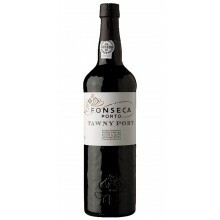 Fonseca Porto is a port wine well-known for its vintage wines. 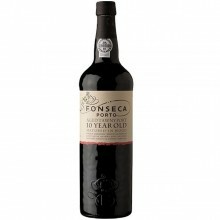 The Fonseca port wine are coveted by their refined body and longevity. 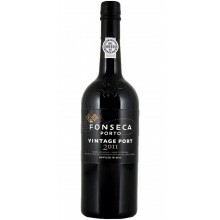 Fonseca There are 13 products.